The I-579 Cap Project will provide for a structure over a portion of the below-grade I-579 Crosstown Boulevard highway. The 3-acre Cap is a “ladders of opportunity” project for the economically disadvantaged Hill District community. 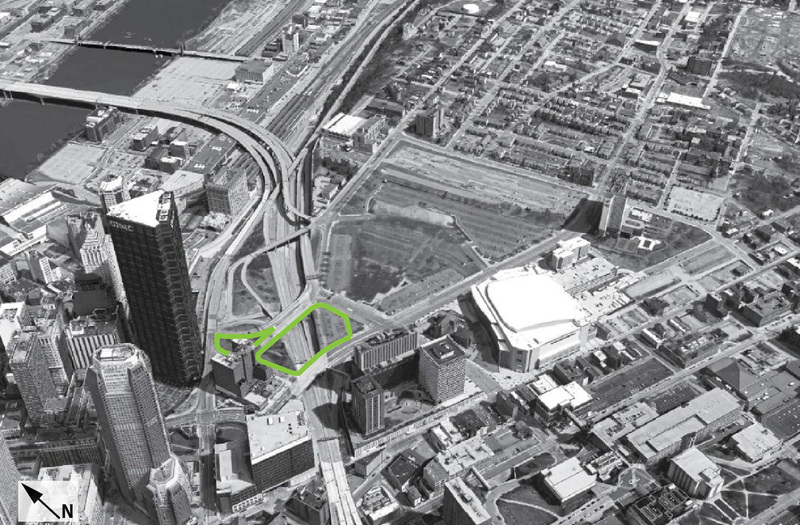 The Cap will be transformative for the Hill District by removing a physical barrier and re-establishing connectivity to centers of employment, education and services in Downtown Pittsburgh. The Cap will create convenient and accessible pedestrian and bicycle pathways that will connect to a transit and free subway system in Downtown. The Cap will revitalize the Hill District by providing for the safe movement of commuters and residents, and supporting public and private development.